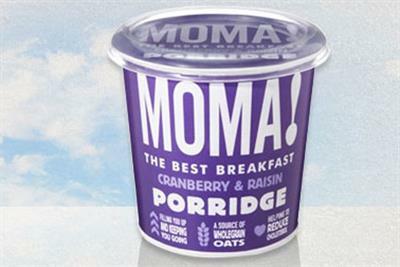 Moma, the instant porridge brand, has launched a campaign for its gluten free offering. 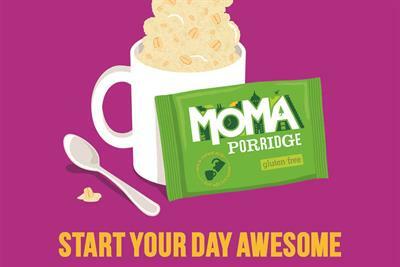 Moma, the breakfast brand, has launched a campaign that encourages people to "start your day awesome". 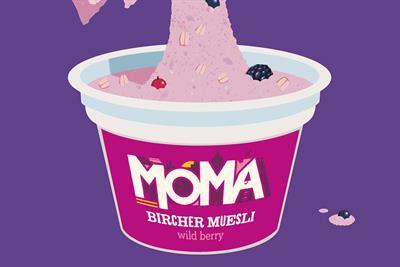 Moma, the breakfast brand, has appointed The Red Brick Road and The Village Communications to promote its healthy eating credentials.